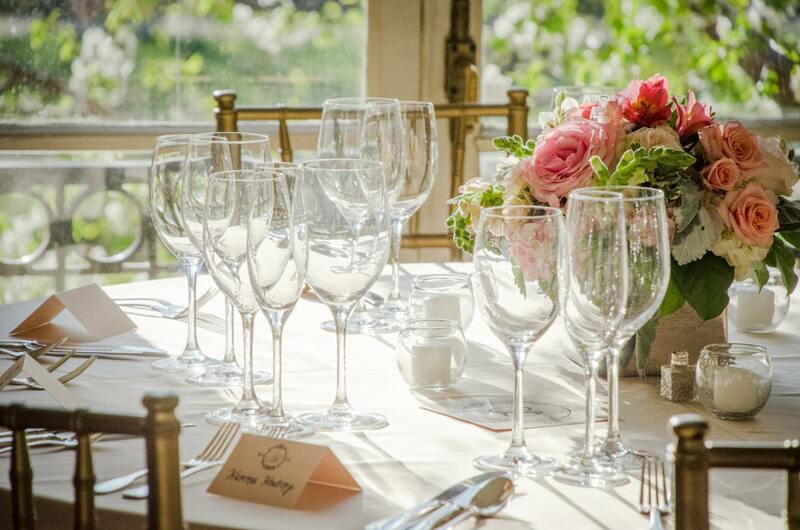 Whether you are planning a small, intimate affair under the marbled columned porte cochere or a large staff retreat in our grand ballroom, the historic Josephine ButlerMansion will set the scene for any event. 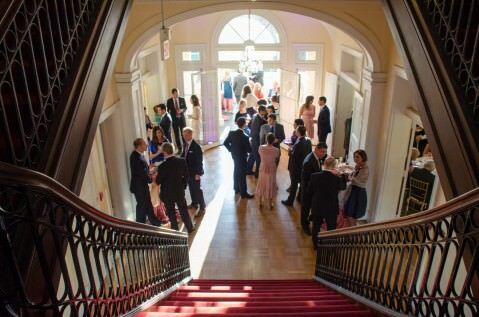 In the past few years, the Center has grown to be a premier DC wedding venue – in fact this year they were named as the Best Wedding Venue in Best of DC. Perfectly situated in the heart of DC, the Parks Center is metro accessible and within close proximity of great restaurants, bars, and historic neighborhoods! The Parks Center overlooks Meridian Hill/Malcolm X Park, a stunning national urban park that features a cascading fountain and European garden design. 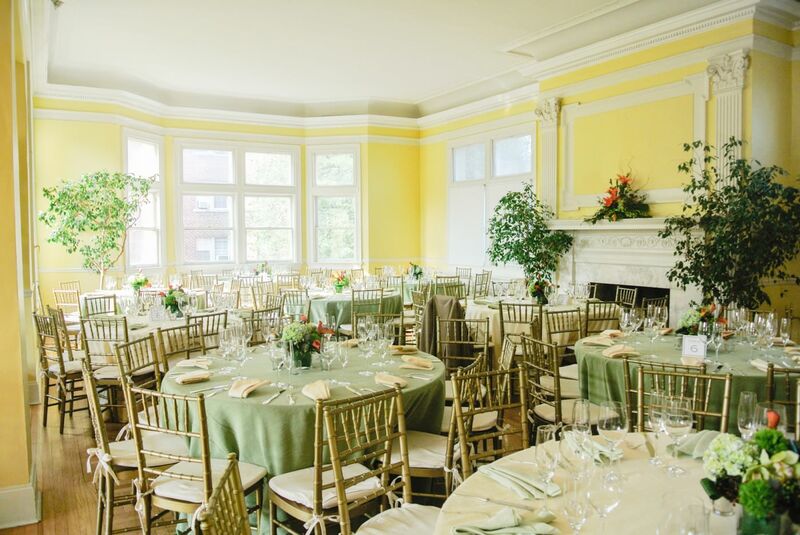 Each event at the Josephine Butler Parks Center supports the mission of Washington Parks & People – a non-profit dedicated to building vibrant communities by revitalizing the District’s urban green spaces. Their programs specifically focus on green job training, urban agriculture, and youth programming of all kinds! As a green caterer, we love to know that our events are making a difference in revitalizing DC, transforming it into a truly ‘green’ city.